« What Is My Process You Ask??? 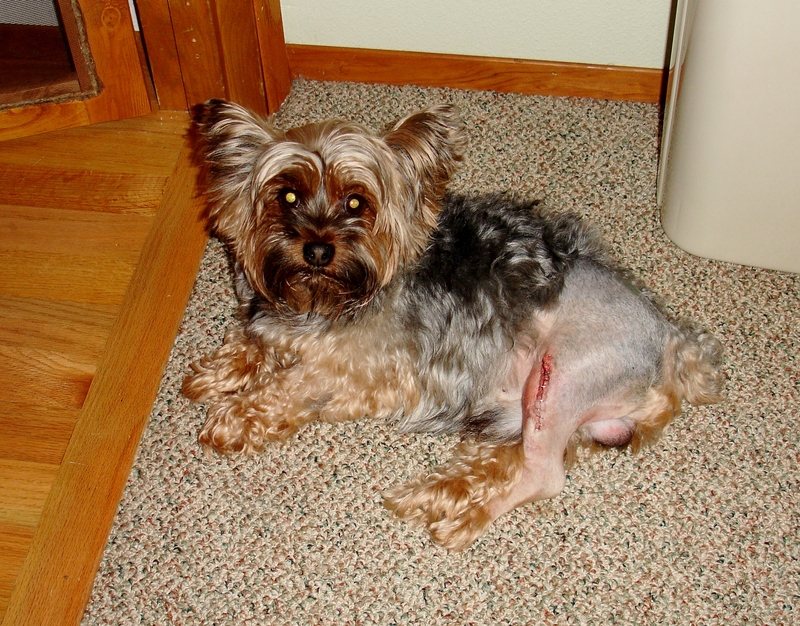 As most of you may know, my little yorkie Max, has surgery last week to repair the ACL he tore in his left knee. This is a picture of him taken on Saturday just inside the doorway of my inside craft room. I know this has nothing to do with Paper Beading but he is my little guy and spends a great deal of time with me where ever I am crafting! Until next time, Happy Beading! I hope Max is doing well and recovers from his surgery soon! Thanks so much! His pain patch came off today and he seems to be doing well. Starts his physical therapy Thursday! I’ll keep you posted! Poor puppy. I truly hope that he recovers quickly. My baby (a pit bull) is also having problems. He has an enlarged prostate and so we have him on medication for now. I know how it feels since they are also part of the family. Yes, Max is definitely the “boy” I never had! He does seem to be getting better each day! I will keep your little guy in my prayers…So hard when they’re going thru pain and can’t tell us about it. Getting a little better each day! Staples come out Thursday!